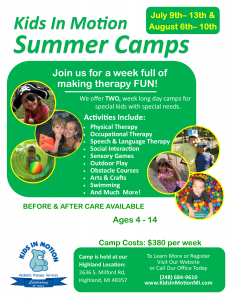 Don’t miss out on these amazingly fun camps for your child! 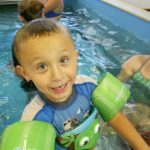 Incorporating all therapies: Gross and Fine motor skills, sensory activities, speech groups, social skills, outdoor group play, swimming & much More! GREAT MEMORIES ARE MADE HERE!